This book is a shocking eye opener. It penetrates the very heart of the divisions, that exist between Black men & women today. 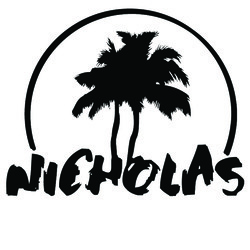 The author clearly describes in explicit detail, the mind enslaving techniques imposed on the African during North American slavery. 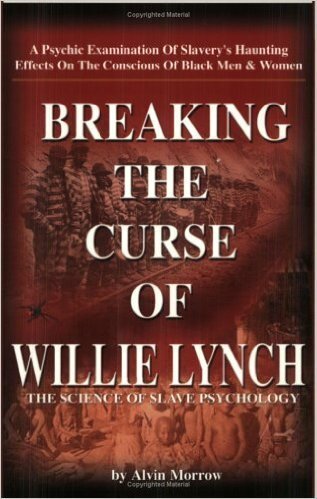 Digging deep within the psyche "Breaking The Curse Of Willie Lynch" instructs the reader on how to reverse the phycosis. During a time where disorder, confusion, & psychological chaos in Black Male/Femal Relationships; comes a Book that gives clari- ty & internal direction. Help your community undo the self dividing, self defeating mind state!